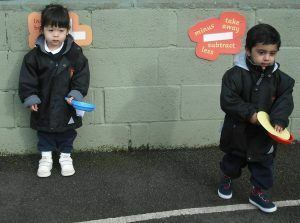 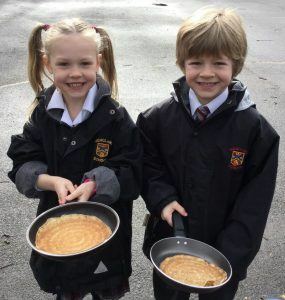 As part of their ‘Life Skills and British Values’ week, Junior School pupils braved the elements to compete in their annual pancake races and raised funds for charity. 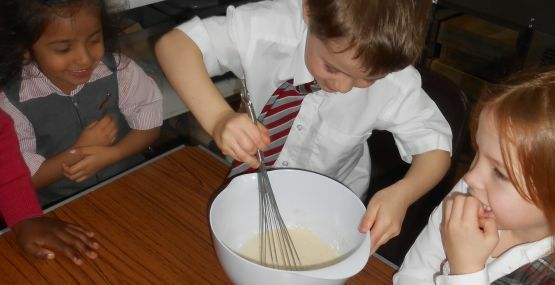 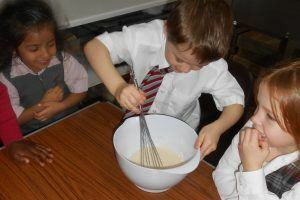 The pupils learned how to mix the pancake batter and discussed their favourite toppings before enjoying the races. 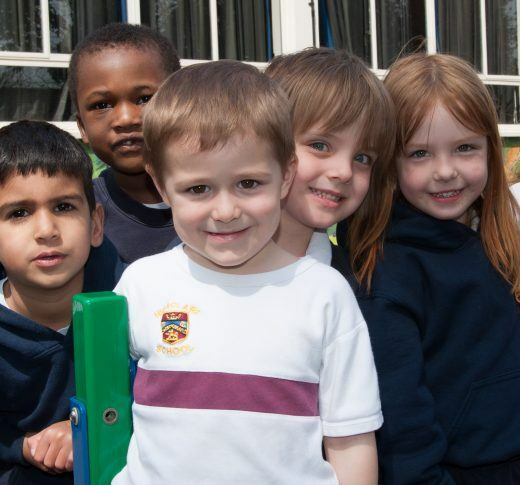 All funds raised will go to our chosen charity, the African Space Trust, which works to support African communities and conservation initiatives.